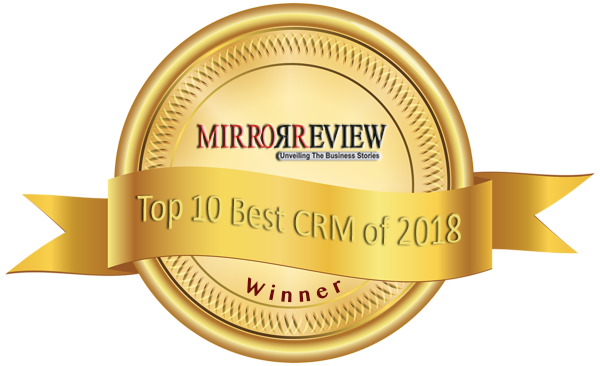 Optima-CRM was awarded a spot in the Top 10 of Best CRM Solutions of 2018 by MirrorReview, a critical review magazine for technology solutions. 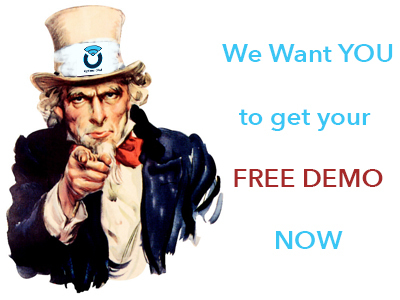 Our demos are absolutely free and without any obligation...contact us now to schedule yours! Selling a resale property property is more than changing its status to “sold”. It includes the elaborate sales process itself, whereas commissions between agencies (sharing commissions) need to be calculated and assigned, as well as those for the sales agent and the listing agent whenever applicable. Furthermore since it’s a “process”, it means that there are several steps from the moment of accepting the purchase offer, through signing an agreement, downpayment of a % of the price, through doing inspections, obtaining a mortgage, paying potentially installments, and many more things, through the closing at the notary. Following are the post-sales activities such as changing over the utilities, community fees invoicing, etc. Commercialising New Construction projects is much more than selling individual properties that belong to a promotion. With more people searching for new properties, the marketing of the actual Project is more important than ever before. Potential buyers tend to educate themselves before contacting any agency and therefore it's key to provide relevant information about the Project and use this to your advantage for SEO (positioning of your site), whereto you then add all the available individual properties for sale. 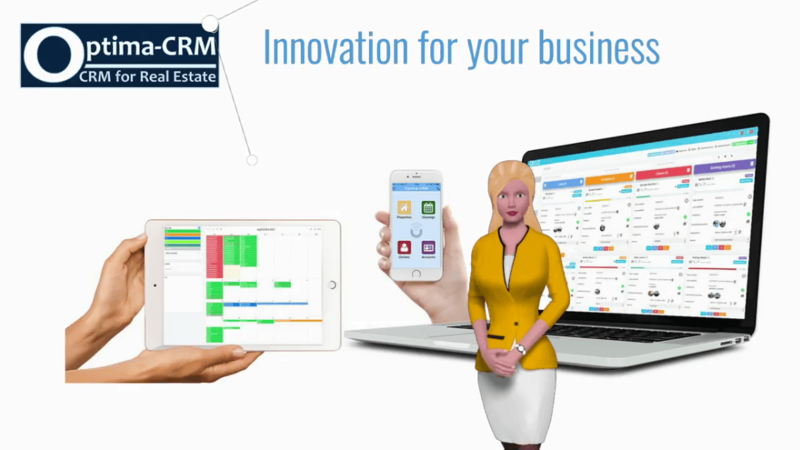 Learn how you our New Constructions management can befit your business. Long term rentals are properties rented by month(s) as opposed to Holiday Rentals (week/day) whereas the management is easy and straightforward. Pricing is done by month and with the long term rental contracts module you manage the contracts over the agreed period of the rental. It allows you to generate rental agreements defined via the Contract Generator, setup the specifics of the agreement (months paid in advance, security deposit, etc.). This translates in the payment schedule integrated in the contract managements module. Here you can account for incoming payments and outstanding amounts. Optima-CRM comes with a fully integrated bookings module where you manage the availability of short term rental properties, set pricing for as many pricing periods you need, calculate pricing across pricing periods, etc. The booking module is for internal usage as well you can allow your property owner to enter and see/manage their property themselves. Furthermore properties can be blocked for whatever reason, enquiries can be processed an converted into booking, payments registered (partial payments, deposits, etc.) for received payment as well as returning security deposits. You can also manage the cleanings and maintenance work orders, whereas all the above actions roll into financial reporting for internal use as well as for sending to the property owner. Businesses that would like to commercialise new construction projects, developments, promotions…now have the tools to do this using our Co-Broking module. This empowers companies who commercialise projects from their clients/promotors charging a fee for the service, as well as allows promotors themselves to commercialise their own projects through an international network of real estate agencies. Being the Master Agency of the commercialisation allows you to control the sales 100% whilst the co-broking agency (the network) to market it and bring clients to your doorstep. 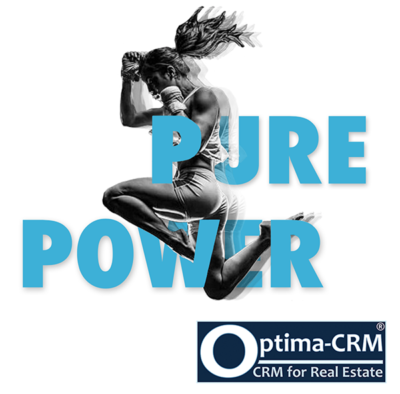 No longer do you need to subcontract a master marketing company as you will be the Master Agent yourself, neither do you need to invest in expensive custom-made software solutions but use Optima-CRM Co-Broking instead. Our clients sell properties through Co-Broking in Spain and Cyprus, through a network of international agencies specialised in their local markets spread over the entire world. Integrating any existing website with the rich Optima-CRM functions to maximally benefit from your solution is possible and we can either provide you with a technical guide, or do the integration for you. Benefit from our experience with over 500 successful websites built. We build 100% custom sites to your specifications, or start from any of our models to accelerate the process and reduce budget. Migrating data from your old system(s) into Optima-CRM is an essential part of the project. Data enrichment and massaging usually is part of the process. We provide mapping guides and format examples if you want to do this yourself, and provide the services to do it on your behalf. We provide professional managed website & email hosting on our own dedicated servers to guarantee the fastest & most reliable online service. This high-end service includes our team monitoring and intervening proactively whenever required, yet we offer this service at a very economic rate. Our digital marketing team provides On-site & Off-site SEO for Real Estate, organically positioning your website in the adequate languages of targeted countries. The team works closely with our technical teams to insure the fastest & best results in a diversity of search engines and countries. A reaction to our support: "Thank you, now looks great, and also thank you for fixing it on Sunday. Awesome support."